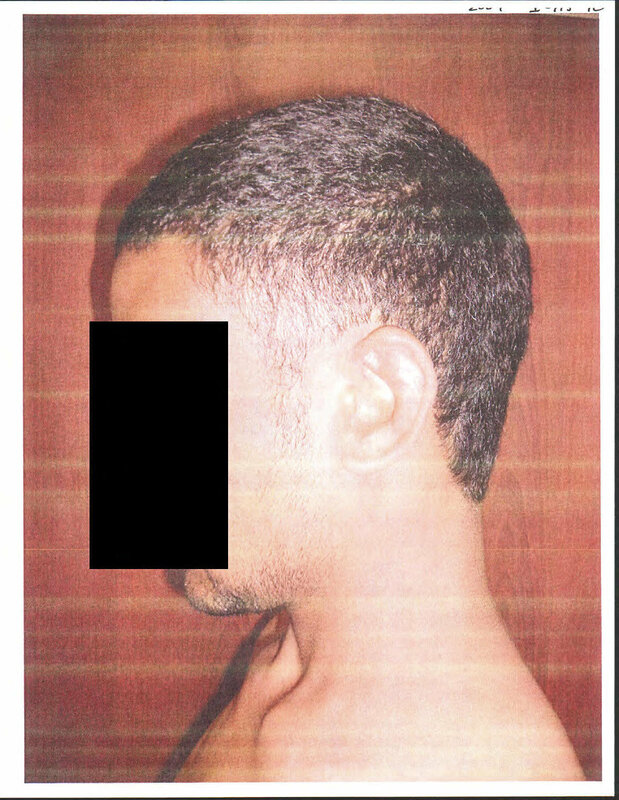 On Friday, the Pentagon released 198 photographs of detainees being abused by US forces in Iraq and Afghanistan between 2003-2006, after a lengthy legal battle with the American Civil Liberties Union. 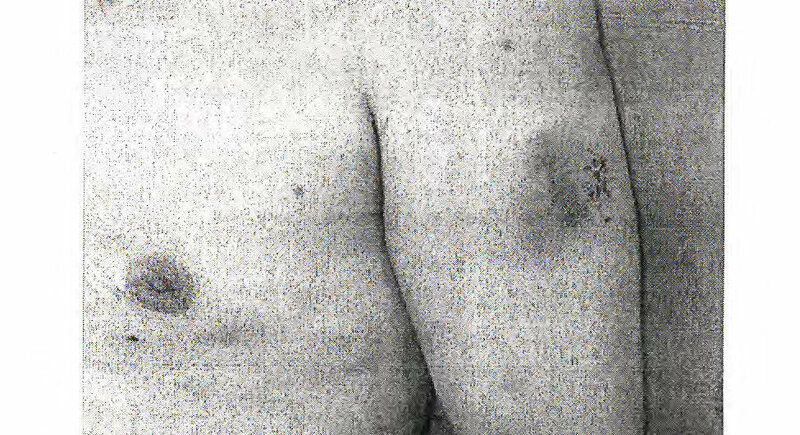 One of 198 photographs of detainees being abused by US forces in Iraq and Afghanistan. The legal battle over photographs of abuse continues, however, as the ACLU seeks the release of an additional 1,800 photos still being withheld. “The disclosure of these photos is long overdue, but the photos released today are almost certainly the most innocuous of the 2,000 that were being withheld,” the ACLU wrote on their website. The photos still being withheld include those related to the case of a 73-year-old Iraqi woman detained and allegedly sexually abused and assaulted by US soldiers, the ACLU wrote. President Barack Obama promised to release the photos in 2009, but changed his mind after both a US military commander and the Iraqi government protested his plan. The release of the current batch was approved in November by Defense Secretary Ashton Carter.